The ibis Como hotel is the ideal base for a romantic weekend exploring the city, Lake Como and its surroundings. It is also easily accessible from Milan Malpensa airport. The rooms are modern and welcoming and feature free WIFI. The bar is open 24 hours a day and dinner is served in the ibis Kitchen restaurant every evening. The hotel also offers a free car park. The hotel is close to the city of Como, renowned for its medieval cathedral, walls and towers. Lake Como is also within easy reach of the hotel, with the spectacular scenery and charming lakeside just 5 miles (8 km) away. 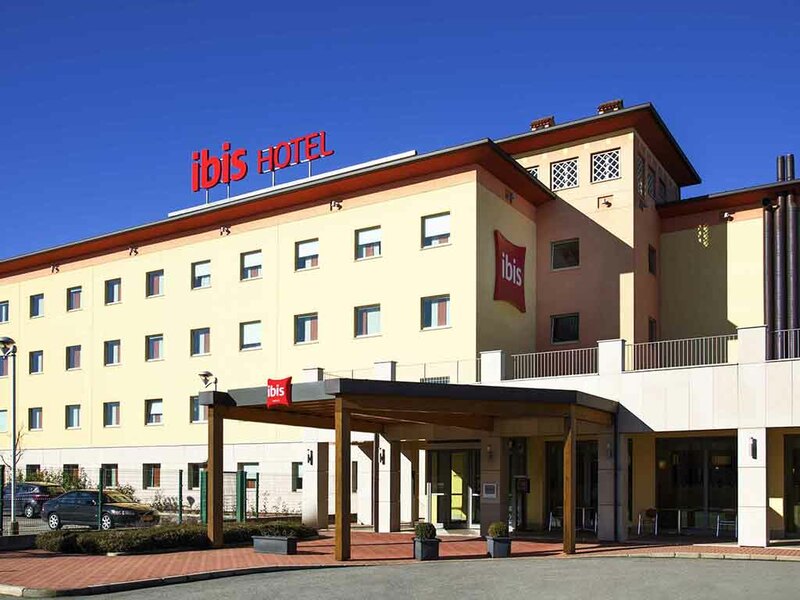 Pets can stay at the ibis Como hotel for a supplement. Online check-in and fast check-out service. Free WIFI, Web Corner and access to newspapers and magazines that you can download and read during or after your stay.